Established in 1973, Action Airlines has been providing air charter services in the Greater Northeast region for decades. Our main operations are currently based out of the Groton/New London Airport (GON) but we can travel in and out of all major airports, as well as smaller, regional airports. We pride ourselves on maintaining a high level of safety and service. 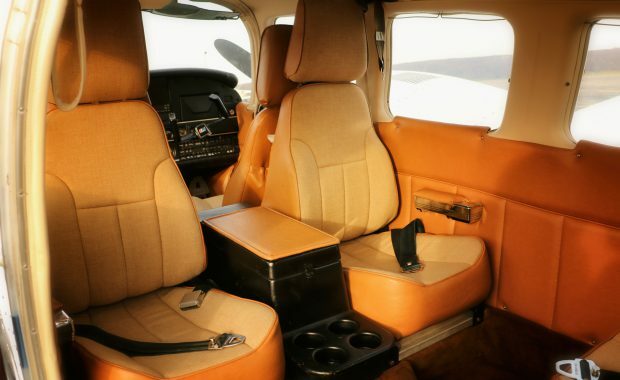 We currently operate three Piper Senecas, as well as one Piper Navajo Chieftain. In 2016, our operations merged with Resort Air, formerly based on Block Island, RI. Together, as Action Airlines, our goal is to get you to your destination safely, efficiently, and stress-free. Conveniently based out of Groton/New London Airport. Fly anywhere in the Greater Northeast. East Hampton, Montauk, Martha's Vineyard, Nantucket, NYC Area, Boston.